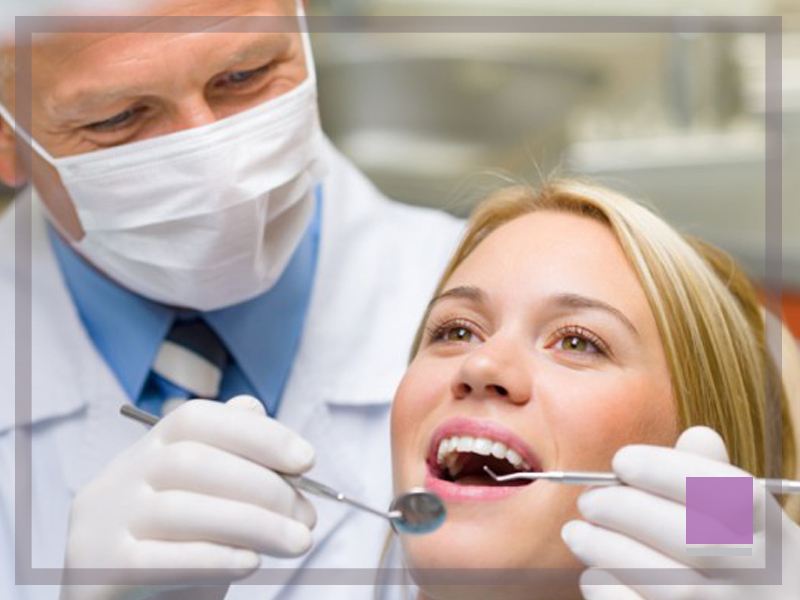 The best part about porcelain crowns is that you care for them as you would your natural teeth. Make sure you brush and floss daily to prevent bacteria and plaque from building up in your gums. In any case, it’s important to visit our office at least twice a year to have your teeth cleaned and for a check-up. More importantly, we love to see your smile. Crowns may be a suitable option for repairing broken, decayed or root-treated teeth, and can improve tooth strength and appearance. Shaped like a natural tooth, the crown can be made of porcelain, gold or a combination, depending on personal choice and its location.